All Files – DY’s Grades and Attendance – This page puts all of my G&A files in a table so that you can more easily compare the features of each one. addition to June and July, starts in the month of August. 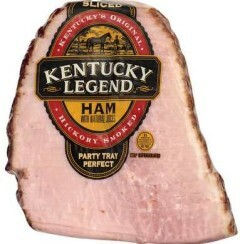 Human Body. The plans are in the formats: PDF, XLS, XLSX. Shortly after adding Pam’s lesson plans for The Human Body, I added planning pages and a table of contents (TOC) for The Human Body. The TOC might be useful for those using the full course CD-ROM rather than the book. Three cursive handwriting warm-up printable files, each one has two sections. They are not meant to “go with” any particular cursive style, they are just warm-ups. The warm-ups are also linked at Cursive and Cursive Z.
starting dot for each letter. Set Two, the 3/8 inch height rule set does not have a starting dot for the “write-your-own” parts of the lessons. I’m always trying to think of ways to make it easier to find the resources at donnayoung.org. To that end, I have added a section index for some of the sections and I’ve updated the old section indexes. The Site CD, YoungMinds is 20% off during August. 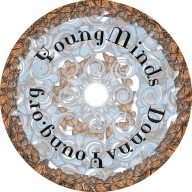 This particular version of my CD is a complete make-over of YoungMinds. The CD now looks similar to donnayoung.org, with the same style of menus, which should make it easier to navigate. When making this new version of the CD, I remade most of my oldest files and added many new files. The CD includes the V Planners and access to future V Planners.